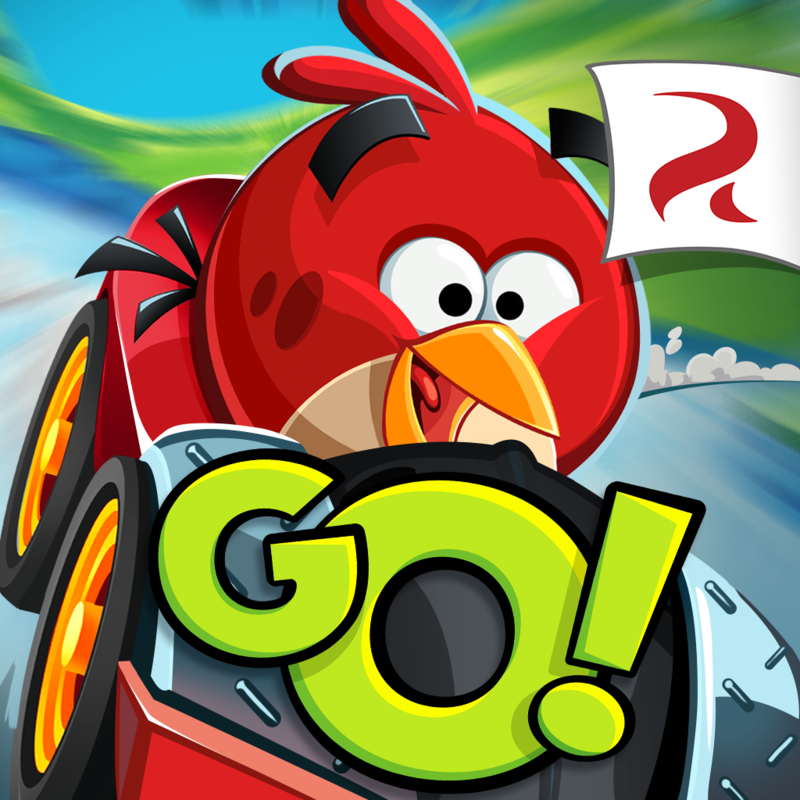 A week ahead of its scheduled launch, Angry Birds Stella has just been teased further by Rovio with a new gameplay trailer. Get ready to take your slingshot to new heights – the treetops of Golden Island in fact! Play as Stella and her fearless friends – each with their own awesome powers – and prepare to battle Gale and her dopey hog servants. 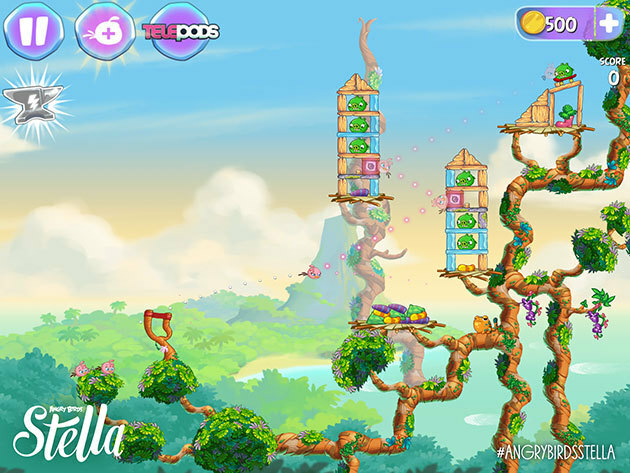 With a new line of TELEPODS and exciting gameplay features, Angry Birds Stella is going to challenge even the most experienced bird flingers! 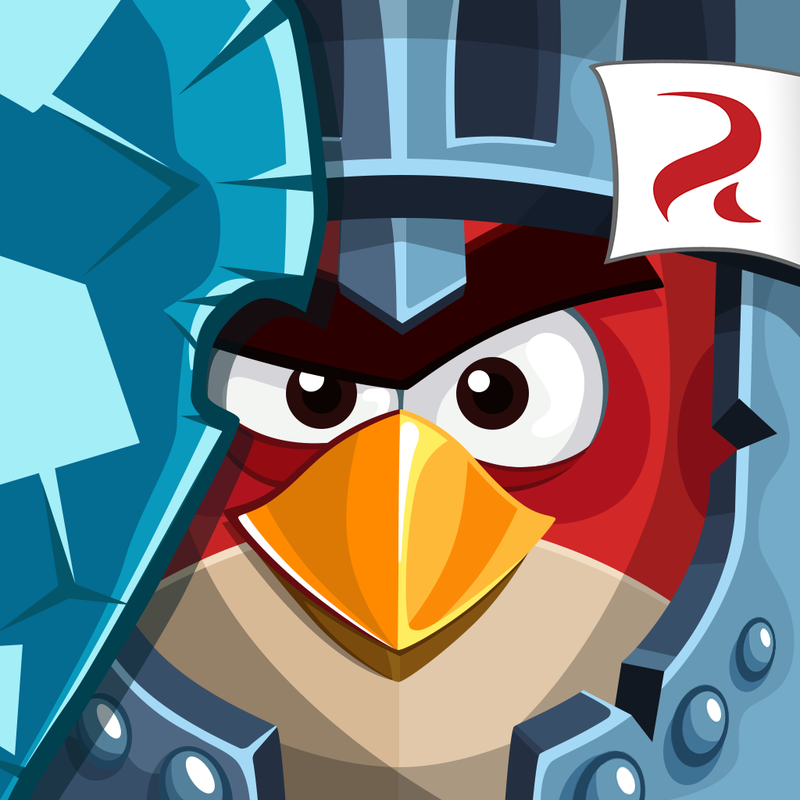 Angry Birds Stella is scheduled for release on iOS on Thursday, Sept. 4. 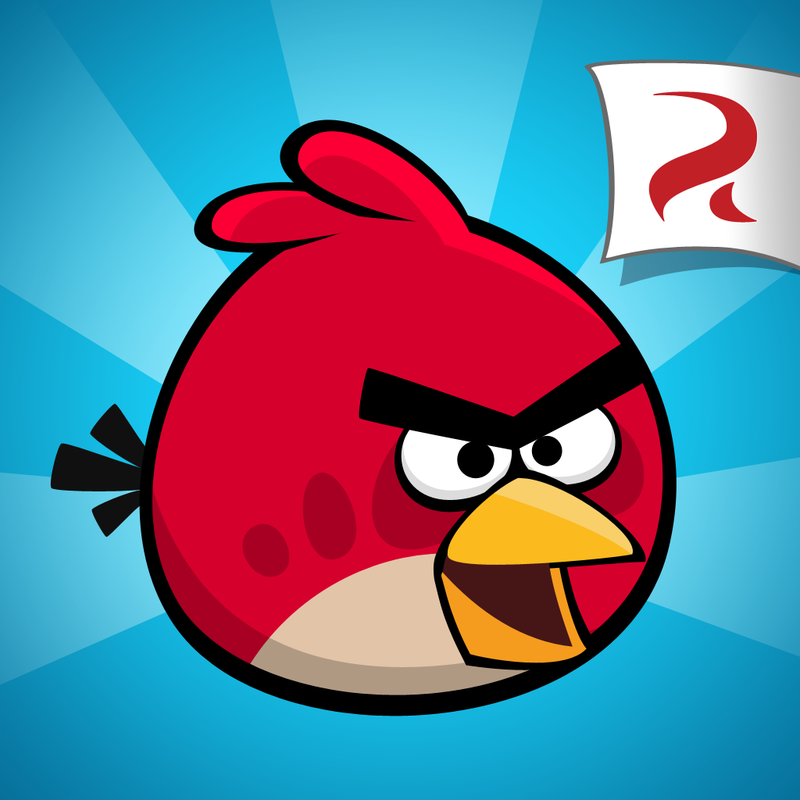 The game is just the first product in a new line of games, cartoons, toys, books, and more planned by Rovio for Angry Birds Stella.